A recent study by researchers from Banner-University Medical Center Phoenix in Arizona reviewed calls to poison control centers across the U.S. related to infants younger than 6 months old. A surprisingly high number of calls were made — more than 270,000 in all, 97 percent of which were unintentional. Acetaminophen (Tylenol) Accounts for Most Accidental Infant Poisonings A sizeable portion (nearly 37 percent) of the calls were the result of therapeutic errors, including giving infants a different dosage of medication than was intended or giving a medication twice, too soon, via the wrong route or administering the wrong medication entirely. 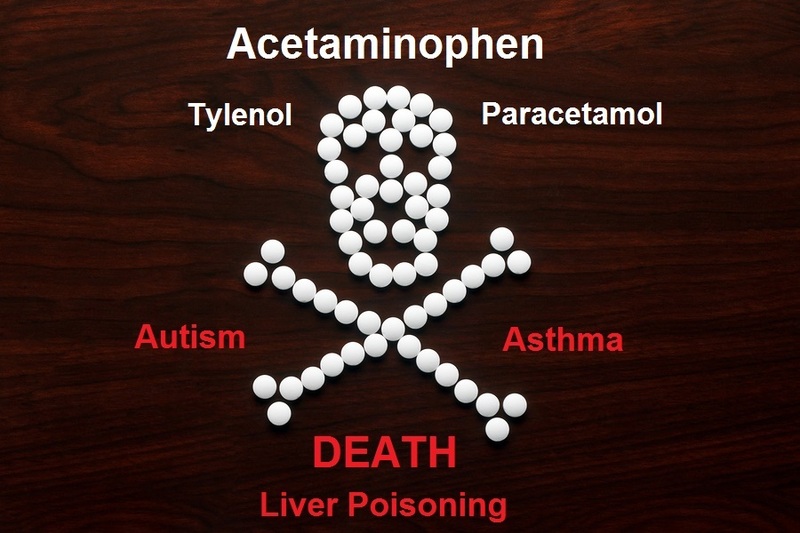 Acetaminophen was the medication involved in the most accidental poisonings, accounting for 22,000 medication exposures and close to 5,000 general exposures. Acetaminophen is often recommended for infants instead of alternatives like ibuprofen. In fact, acetaminophen is the most common pain reliever given to U.S. children, and it’s estimated that more than 11 percent of U.S. children take the drug during any given week.